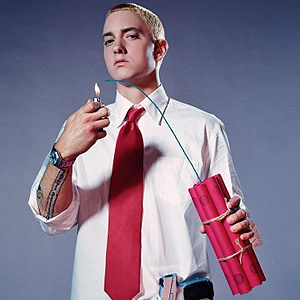 I have a question for you; has white rap phenomenon Eminem ever worked with cockney good time boys Chas ‘n’ Dave? The answer is surprisingly yes, well technically anyway. His breakthrough single from 1999, “My Name Is” features a sample from Labi Siffre‘s 1975 song “I Got The…”. So what I can hear you say, well two of the session musicians on Labi’s song were none other than the yet to be famous Charles Nicholas Hodges and David Victor Peacock,. The pair are better known now as Chas ‘n’ Dave. So there you have it, in a roundabout way Mr Mathers has worked with Chas ‘n’ Dave. It’s not exactly Eminem rapping in cockney rhyming slang though is it? But there’s a thought! 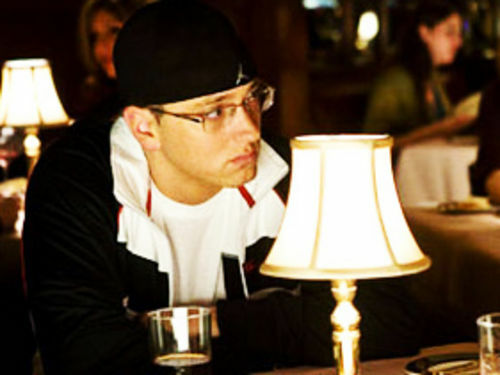 Is this man the Real Slim Light Shady? Eminem did have to change the lyrics before Labi Siffre gave him permission to use the sample, he also gets a co-writing credit on the track. Siffre is openly gay and was concerned that Eminem was being violent and homophobic in his lyrics. Incidentally fact fans did you know that Labi Siffre wrote and had his own hit with “It Must Be Love” a song later covered and made even more famous by Madness? Well he did, that was way back in 1972. I also used the lyrics from that song in my rather long wedding speech at my marriage to the delightful and beautiful Catwoman last September. Anyway enough of that it’s time for you to enjoy some Labi Siffre and Eminem. Earlier today we visited the magnificent Eden Project in Cornwall. If you’ve never been you really should give it a shot. In among the glorious Biomes there are a few fabulous sculptures and works of art. 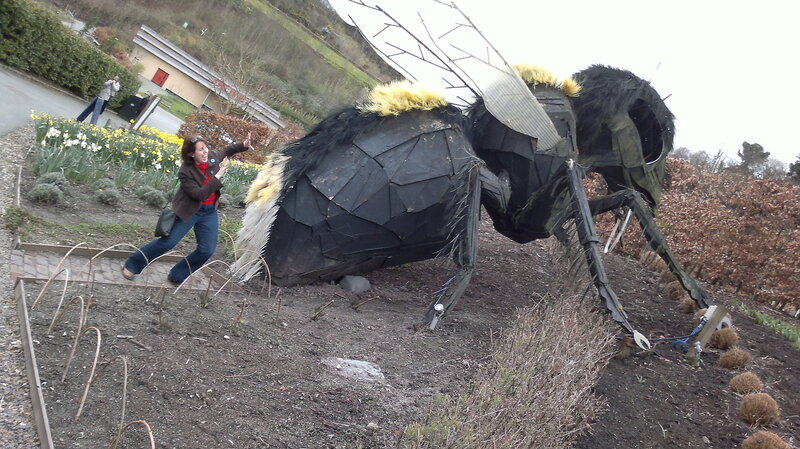 One of these is a giant bee and it was near this that we couldn’t resist a photo opportunity. 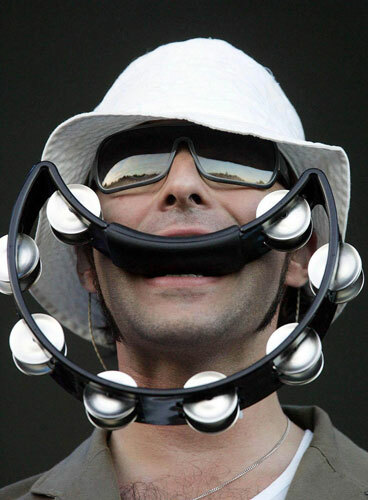 I suspect you may be thinking ‘this is a music blog, what the bloody hell is this idiot going on about?’ So bear with me, there is a point, a sting in the tail if you will! I see the picture above as a still from a long-lost unbroadcast episode of the 60s classic TV series ‘Land Of The Giants‘ which clearly featured my beautiful wife Catherine (a.k.a Catwoman) trying her best to protect herself from a bee fart. Earlier this evening we went to the local Vue multiplex, which frankly isn’t as nice as the Picturehouse City Screen cinema in York. 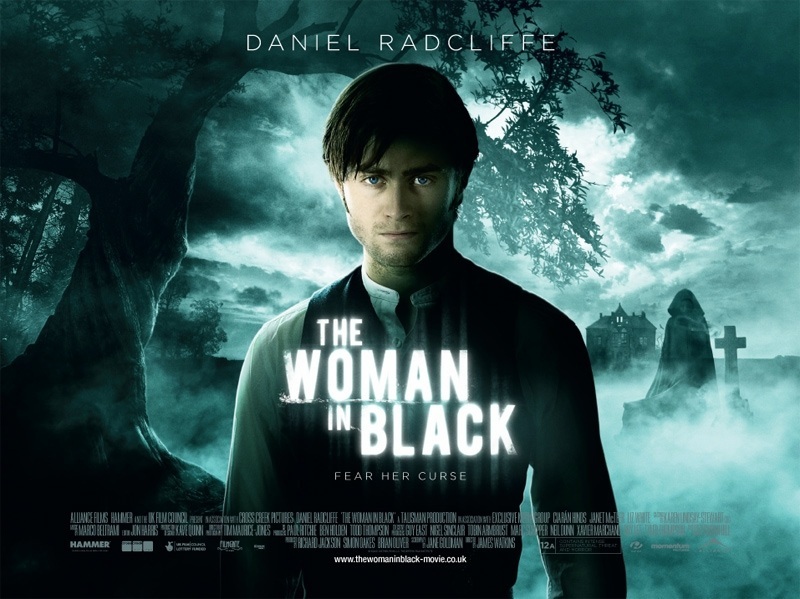 However putting that aside the film we saw was ‘The Woman In Black‘, it is an adaptation of Scarborough born Susan Hill‘s 1983 novel of the same name. Incidentally the book is bloody good too. It is the first production from a newly reincarnated Hammer Studios. 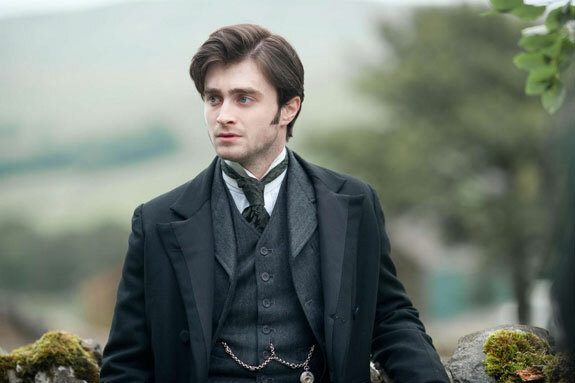 Daniel Radcliffe plays the main character, Arthur Kipps. 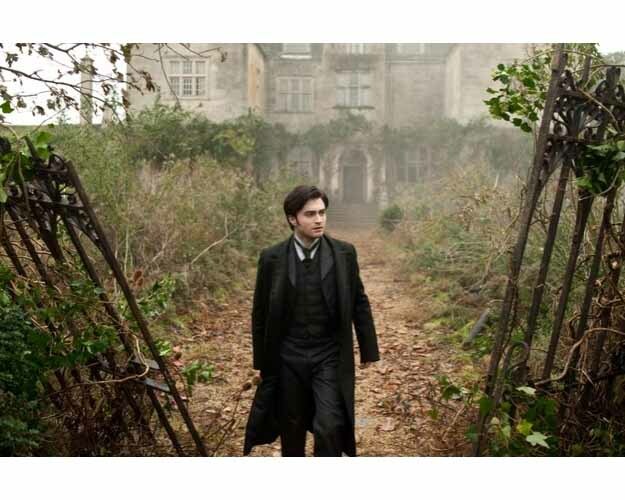 He is a lawyer sent to a desolate coastal town in the north-east of England to close the estate of a recently deceased woman. I won’t add any spoilers in this post but if you like classic horror in a gothic style take a trip to the cinema as soon as you can. In the UK it is a 12A certificate, but I’m not sure I can think of any 12 year olds that wouldn’t be scared shitless! 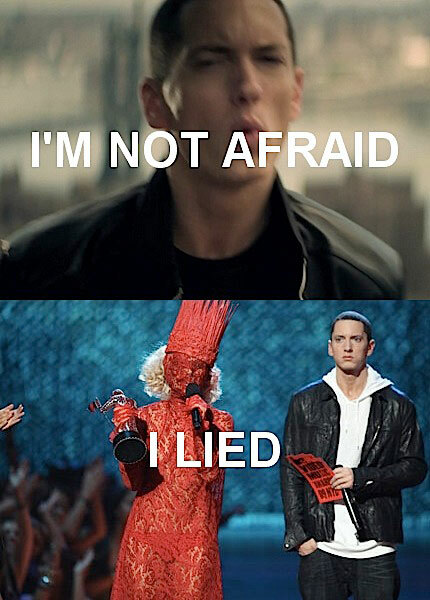 Was it scary? Well there were a few ‘make you jump’ moments but personally a film has never scared me and this one was no exception. It did scare the living daylights out of my beautiful wife Catherine a.k.a Catwoman. It is a great film though; excellent acting, brilliant script, perfect casting and wonderful locations and cinematography. 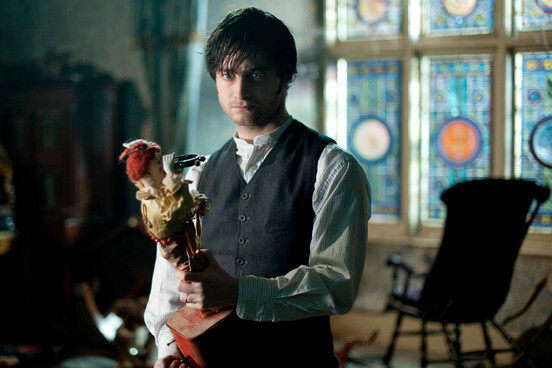 On this showing there is clearly a long life after Harry Potter for Mr Radcliffe, he has the makings of an award-winning actor. Hammer is back with a vengeance with this slice of classic British Horror. (My late uncle, Ron Jackson, would have been proud. He was Production Manager of many of the great Hammer Horror films). Hollywood couldn’t have made this and let’s hope they don’t try. This is not a musical nor is it a music related film, but I felt the need to talk about it. 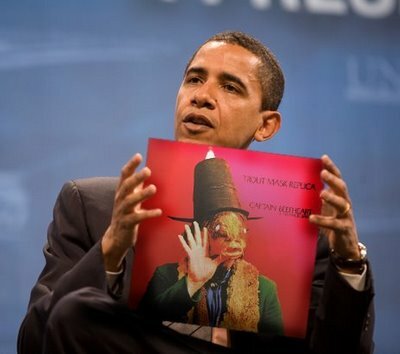 So in keeping with this being a music blog please enjoy a few appropriate songs. Also click here to see a great spoof based on the film. A white double-breasted jacket? Seriously? I agree with many of these, but I am surprised Robert Plant and John Lydon didn’t make the cut. Who do you think should have been included? Click here to read the report on nme.com. 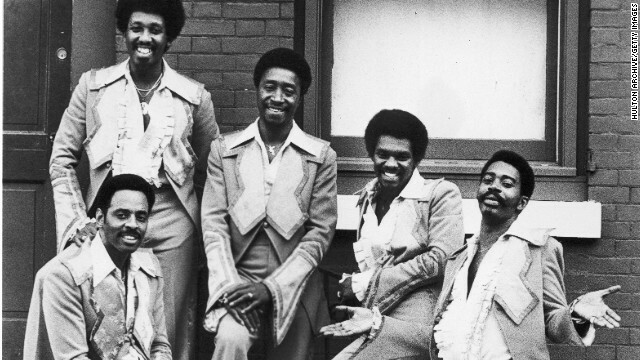 I have yet more sad news to report, Jimmy Ellis the iconic voice of Disco and Soul outfit the Trammps has died at a nursing home in South Carolina aged 74. His family has said that he had suffered from Alzheimer’s disease. 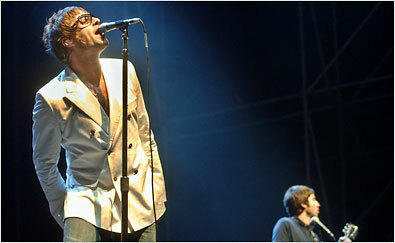 He still sang live with the band as recently as 2010. Ellis was the band’s stalwart against a backdrop of quite a few personnel changes. The last time the original members sang together was when they performed the classic “Disco Inferno” during their induction into the Dance Music Hall of Fame in 2005. Many of you probably know them for that song alone, which benefited from its appearance on the soundtrack of the ‘Saturday Night Fever‘ movie. But they had many more great hits; including some classics that you can enjoy at the end of this post. Incidentally their Dance Music Hall of fame took place on September 19th 2005 which would have been my Dad’s 74th birthday, but sadly he died in 2001.I often used to joke with my Dad before he died that we would play “Disco Inferno” at his cremation. In the end that didn’t happen, but we did laugh about it a lot. “Disco Inferno” was the band’s biggest US hit reaching number 11 on the Billboard chart and number 9 on the US R & B charts. Their biggest UK hit was “Hold Back The Night” which reached number 5 in 1976. 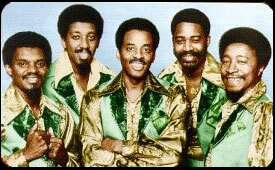 The extra ‘m’ in the band’s name allegedly came from the days when they used to sing on street corners. The police called them tramps and Jimmy Ellis said that he would prefer that they were high-class tramps and so added that extra ‘m’. 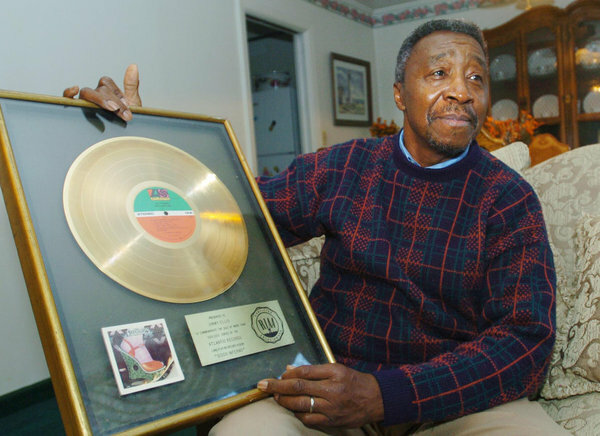 Jimmy whose real name was James Thomas Ellis II began his singing career in a church gospel choir like many of his contemporaries. He went on to sing in a few bands including the Volcanoes and the Exceptions. This is yet another sad loss for music and my thoughts go to Jimmy’s family, friends and fans. 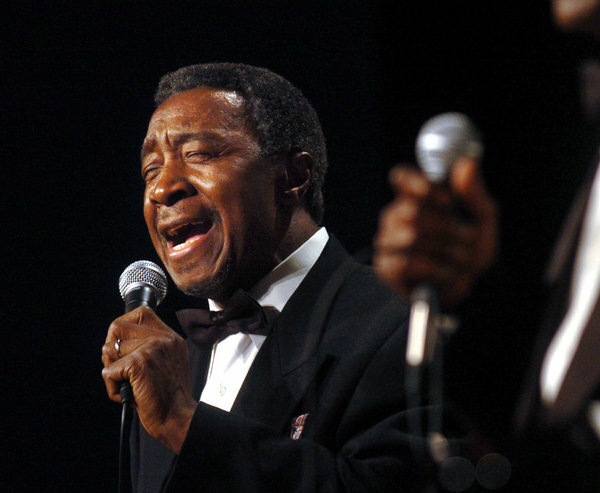 RIP Jimmy Ellis. All of you loyal UK subjects who pledge allegiance to Queen Elizabeth are obviously now very busy preparing your street parties and other events aren’t you? Well did you know that she shares her Diamond Jubilee with another British institution that is celebrating a 60 year anniversary? 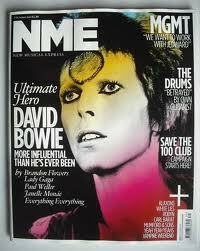 Today, 7th March 2012, is the 60th birthday of the New Musical Express, better known these days as the NME. 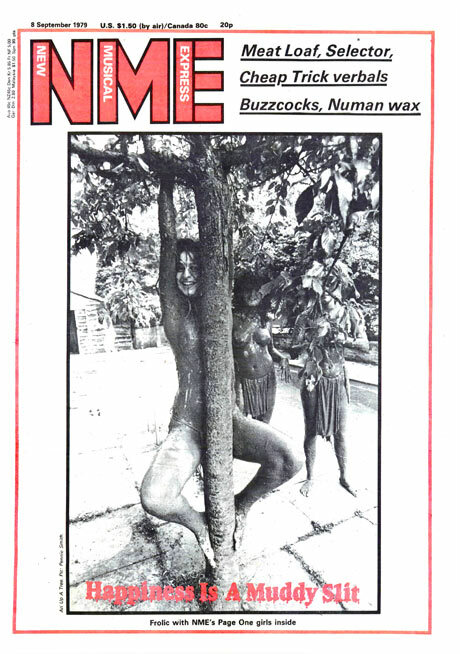 Now the last remaining weekly news magazine in the UK the NME has moved on considerably since 1952 when it replaced the ‘Accordion Times and Musical Express’. 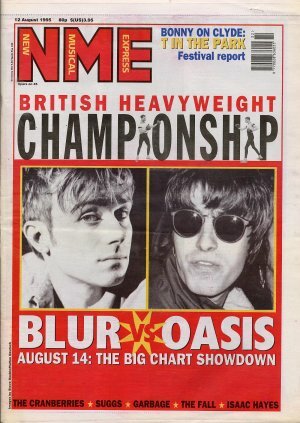 The nme.com website was launched way back in 1996 and is now the biggest stand-alone music site in the world with more than seven million users every month. So whilst the old mag might not be as influential as she was, she is still very popular. I am now a subscriber who has bought it from when it was a newspaper style ‘inkie’ back in 1971. I have seen some great writers come and go; Nick Kent, Charles Shaar Murray, Danny Baker, Tony Parsons, Julie Burchill and Barbara Ellen to name but a few. 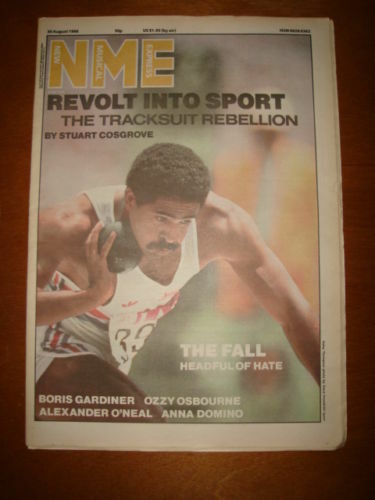 So happy 60th birthday to the NME and all of those who write for it and read it. 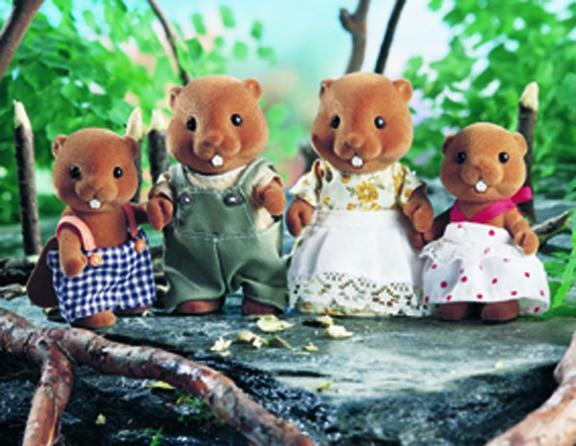 Many years ago I had a name check in the NME when I sent a copy of an advert for the Sylvanian Family toys. One of the characters was called Roger Waters, which made me think it was both appropriate and amusing. Now celebrate with a couple of NME related songs. One that mentions the NME and two from the excellent C81 cassette issued by the NME in 1981. This is a record-breaking but sad kind of story. 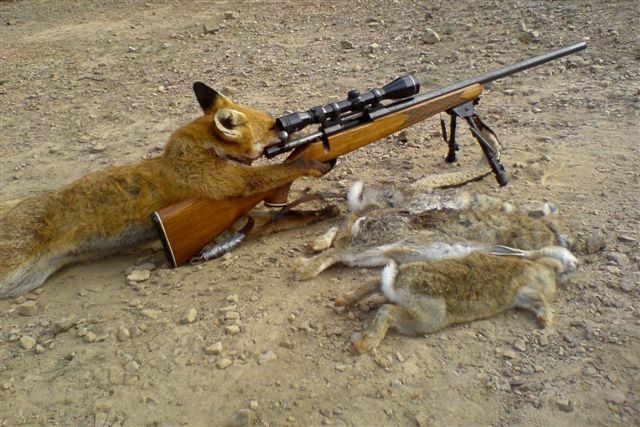 One of the largest foxes ever found in the UK was shot on a farm in Aberdeen. It wasn’t killed because it was large, but simply because it was allegedly attacking lambs on a farm. At least it was killed by a working farmer and not some bunch of red jacketed toff twats supported by a cast of hundreds and packs of vicious dogs. Click here to read the story on the BBC site. Anyway what is this story doing on my music blog? 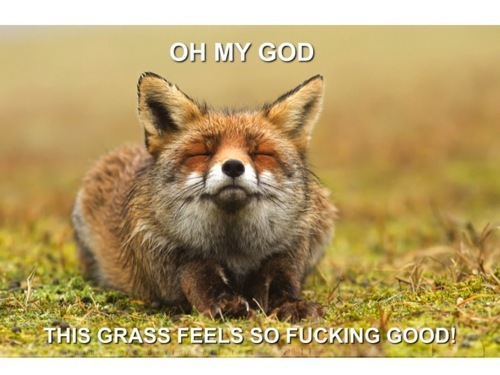 Well it gives me a chance to share some of my favourite fox related songs 🙂 Feel free to submit your own fox songs. Fox On The Run – The Sweet – The same title as the Manfred Mann song, but definitely not the same song. This reached number 2 in the UK chart in 1974. It also hit number 5 in the US and was an Australian number one. The song is about groupies as in the women were foxy ladies. Foxy Foxy – Mott The Hoople – This is one of my favourite songs from this fabulous British band. It reached number 33 in the UK charts in 1974 and never featured on a Mott The Hoople album, other than compilations. 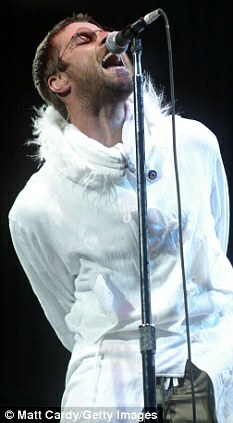 It ended a run of 5 top 20 hits in the UK for the band. 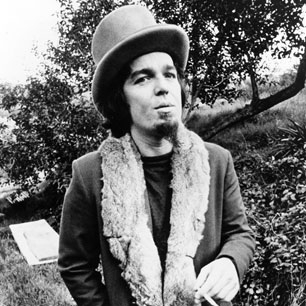 The group took their name from a Willard Manus novel about someone who worked in a circus freak show. 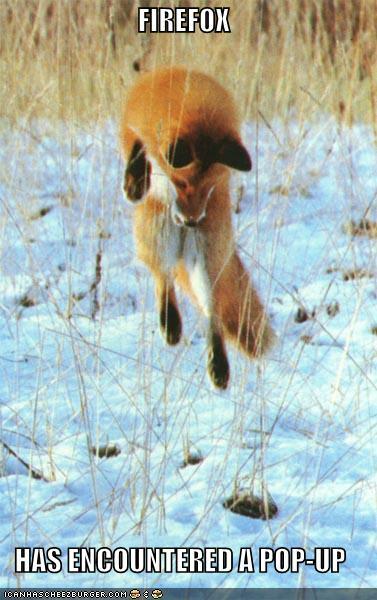 Reynard The Fox – Julian Cope – This was the opening track from Julian’s 1984 album ‘Fried’. It is apparently a mix of an English folk tale and an incident where Cope had slashed his stomach on stage back in 1983.